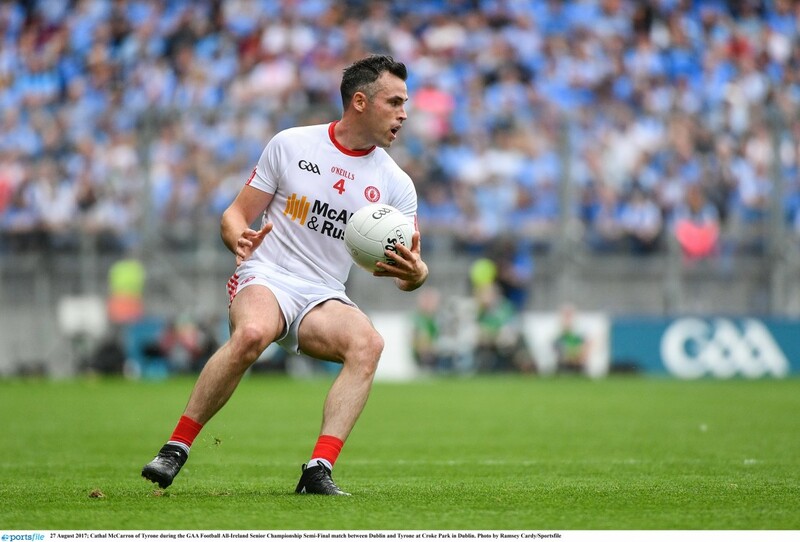 TYRONE footballer Cathal McCarron has announced his retirement from intercounty football. The Dromore man, who suffered a season-ending knee injury in a ‘Super Eight’ clash against Roscommon last year, signalled his retirement in a statement released on his personal Twitter account this morning. He pocketed an All-Ireland medal in 2008 and was a mainstay of the team at corner-back in recent years, earning All-Star nominations in 2013 and 2015. McCarron also beat an addiction to gambling and released an autobiography in October 2016 called ‘Out of Control’. 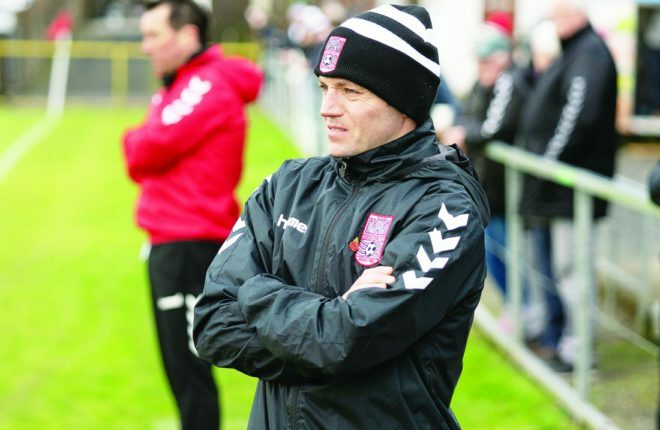 He won three club championships with Dromore before transferring to Kildare team Athy. His statement read: “It’s never easy to say goodbye, but I feel the time is right for me now. “With the injury and the travelling, it has been getting harder and harder. “I wanted to take this time to thank all the GAA community that supported me through the tough times and the good times. It’s been an incredible journey and I have some unbelievable memories that I will never forget.